This extraordinary, magical novel is the story of Clare and Henry who have known each other since Clare was six and Henry was thirty-six, and were married when Clare was twenty-two and Henry thirty. Impossible but true, because Henry is one of the first people diagnosed with Chrono-Displacement Disorder- periodically his genetic clock resets and he finds himself pulled suddenly into his past or future. His disappearances are spontaneous and his experiences are alternately harrowing and amusing. The Time Traveler's Wife depicts the effects of time travel on Henry and Clare's passionate love for each other with grace and humour. Their struggle to lead normal lives in the face of a force they can neither prevent nor control is intensely moving and entirely unforgettable. 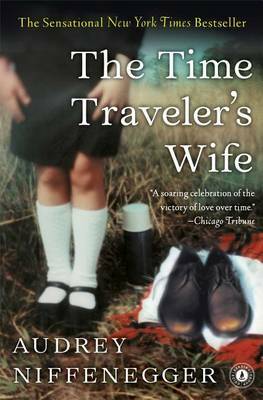 Buy The Time Traveler's Wife by Audrey Niffenegger from Australia's Online Independent Bookstore, Boomerang Books. 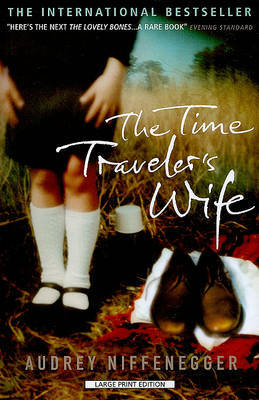 The Time Traveler’s Wife is Audrey Niffenegger’s second novel. This is the story of Henry DeTamble (the Time Traveler) and Clare Abshire (the Time Traveler’s Wife). Clare first meets Henry when she is six years old and he suddenly appears, naked, in the Meadow near her home: he’s thirty-six at the time. On the other hand, Henry first meets Clare in the library where he works, when he’s twenty-eight and she’s twenty. Henry has a condition called Chrono-Displacement Disorder, which has him disappearing and reappearing into various times in the past and future. 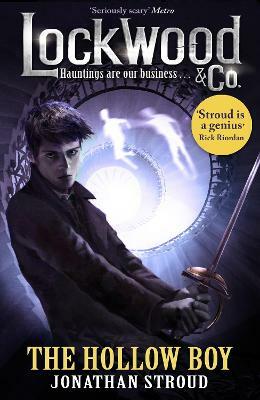 This is ultimately a beautiful love story with a time-travel twist, which adds a different dimension to the story: humour in some parts, horror or heartache in others. Whilst reading this book can be confusing at first, once you realise that Clare’s story moves forward normally in time, and you remember to pay attention to Henry’s age in the headings, it all starts to make sense. Henry and Clare’s ardour and their attempts to lead a normal life, to have a family, in the face of his disorder, make for a memorable and deeply stirring tale. 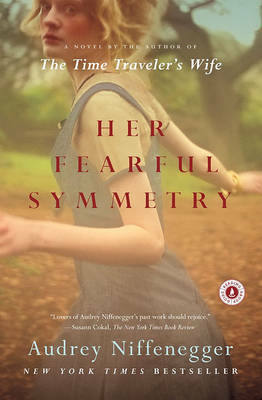 Niffenegger is skilled with prose and plot; the reader is held enthralled as her imagination is transformed into words. This novel has been described as enchanting, moving, extraordinary, haunting, compelling, a soaring love story: I agree with all of those. I laughed and cried. 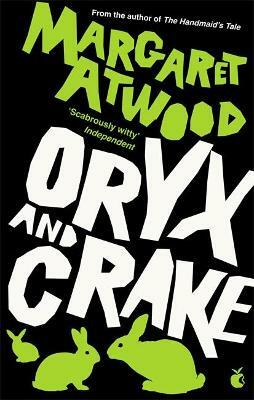 I so love this book: it is one of my all-time favourite novels. Writing this review has made me want to read it yet again. It was refreshing indeed to be presented with a 'realistic' view of the middle ages - the descriptions of missing teeth, putrid streets and long days of walking are quite different to other teenage novels of princes, castles, and jousts. 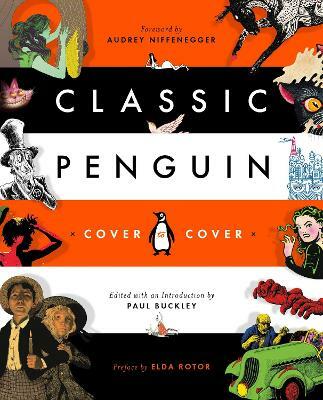 A lot of fun, and I hope to read more of Hannah's adventures. Don't know what to get them? Stuck for ideas for the person who has everything? 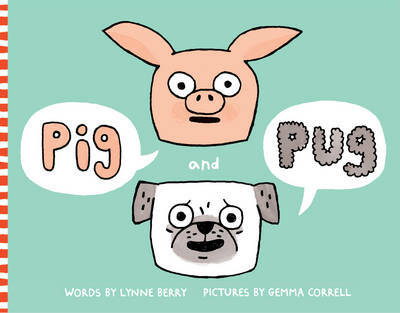 This is the book I buy for -those- people. 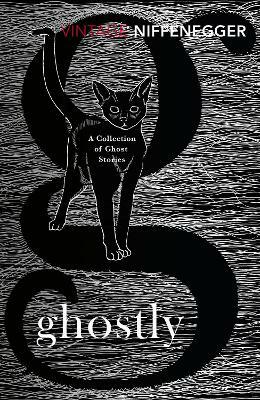 It's a haunting tale and written in such an interesting way, skipping and meandering through time and yet leaving the story-thread intact (if not better for it). The characters are well-developed (albeit not chronologically!) and it is very difficult to put this book down. A classic love story, with many twists and turns that keep you guessing. The movie does not do the book justice, but for fans it will not disappoint. Highly recommended. 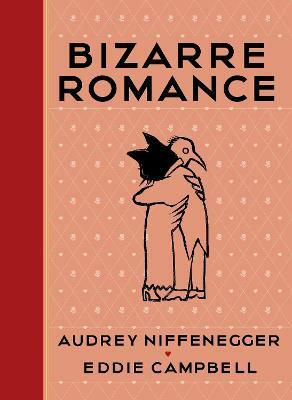 Audrey Niffenegger is an exceptionally creative writer and visual artist who has achieved enormous success in both worlds. Her debut novel, The Time Traveler's Wife, has sold nearly five million copies worldwide and has been translated into thirty-three languages to date. A Richard & Judy book club choice in the UK, it has been a huge bestseller all round the world. 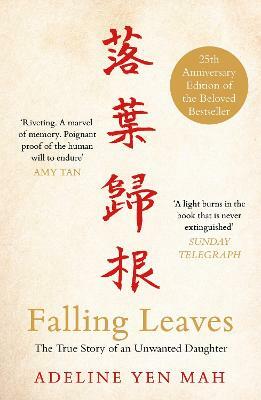 In the Daily Telegraph's readers' poll of the 'Top 50 Books of All Time' it appeared at no. 11. Niffenegger is also the author of two 'novels-in-pictures', The Three Incestuous Sisters (2005) and The Adventuress (2006), both published by Jonathan Cape. Her graphic novel The Night Bookmobile was recently serialized in the Guardian and will be published soon on the Cape Graphic list. Chicago native, Niffenegger received her MFA in Printmaking and Drawing from Northwestern University. Her art has been widely exhibited in the United States and is in the permanent collections of the Library of Congress and Harvard University's Houghton Library.